Tecnomar Evo 120′ is a successful marriage between style and functionality. The design came from NCA-Nuovi Cantieri Apuania. 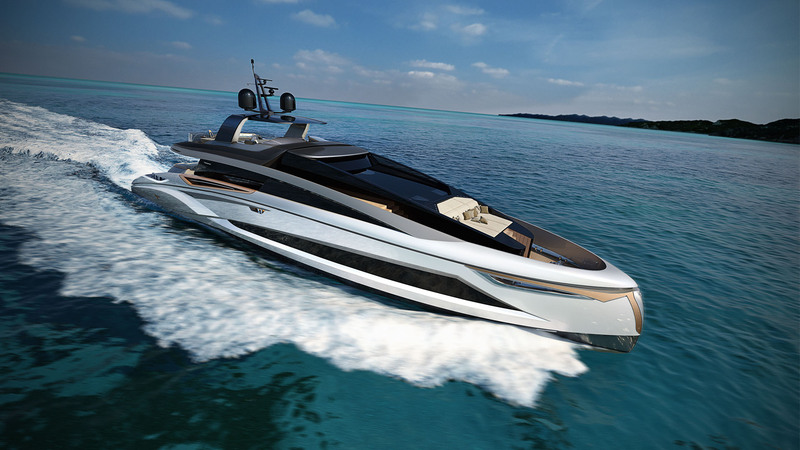 This luxury motor yacht brings a breath of newness in the production of sporting yachts. It’s managed to bring together engineering efficiency and cutting-edge design. All the comforts are think for be able to guarantee a luxury experience to their guests. We are proud to be a part of this sporting yacht, because its features are a look towards the future as we do on our philosophy. Said this, we design and made all the electric and monitoring systems, including the customized switchboards and all the automation system. Also 4C innovation provide a last generation Navigation Led Lights , able to ensure a safety night navigation. Moreover, 4C provide the Digital Intercom System that guarantee a clear communications on board.